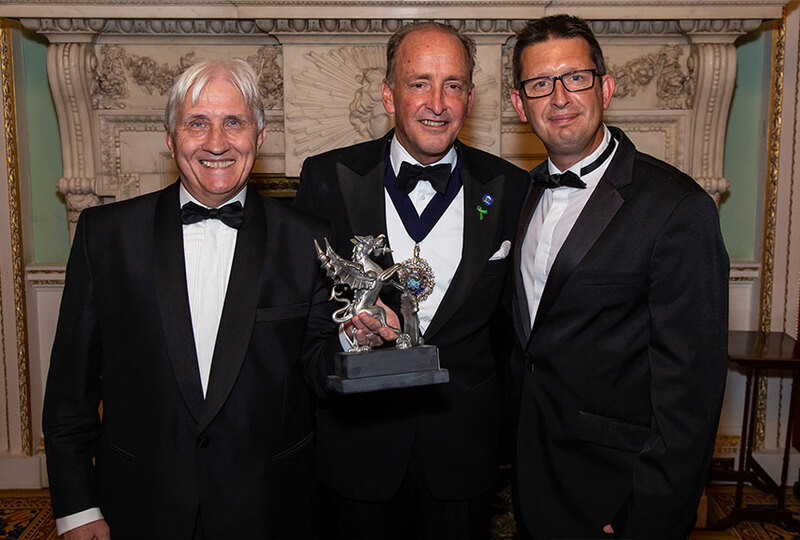 AESSEAL® has had its commitment to responsible business practices honoured in the national Lord Mayor’s Dragon Awards at a ceremony held in the Mansion House in London on the 25th September 2018. The Rotherham-based company, which designs and manufactures mechanical seals for industries across the globe, was named the inaugural Business of Trust Champion - a new award launched by the Lord Mayor of London, Charles Bowman, to reflect the theme of his year in office. The Company was selected from a prestigious shortlist which included a global investment management corporation, international communications company and a major retail bank. The award recognises companies which are helping to create ‘a lasting legacy of better business trusted by the community’. Managing Director of AESSEAL®, Chris Rea, said: “Our company ethos since 1979 has been to develop, support and value our staff, from our newest apprentices to our world-class engineers and innovators. “The trust placed in us by our customers was recently recognised with a score of 87.5 out of 100 in the UK’s largest independent customer satisfaction survey (UKCSI). “We provide a powerful role model, particularly to younger companies and SMEs, by sharing the AESSEAL® story of integrity, ethics and care for its people and the wider community. Announcing the award, Lord Mayor Charles Bowman said: “Companies can make a tremendous difference by identifying gaps, pioneering new policies, and working with underrepresented groups – or, simply, by giving whatever money, time, or skills they can. This year’s well deserving Dragon Awards winners have done just this. Amber Nicholson Apprentice of the Year, Derby College Peak Awards and Apprentice of the Year in the East Midlands Enterprising Women Awards.